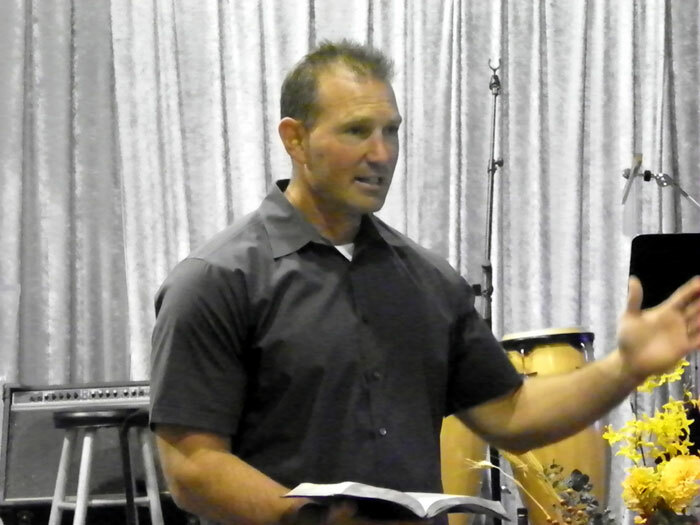 Pastor Scott Collins, Senior Pastor of Northwest Community Church since 1994. He’s been in the ministry since 1988. He graduated from Trinity College of Florida in New Port Richey in 1991, with a B.A. in Pastoral Theology. He graduated from Tampa Bay Theological Seminary in Tampa, Florida in 1993 and Dallas Theological Seminary in Tampa, Florida in 1994-1995. He has previously served at Son Life Fellowship in Tampa as Senior Pastor; Eureka Springs First Baptist in Seffner as Senior Pastor; Trinity Baptist in Clearwater as Youth Pastor; and Idlewild Baptist in Tampa as a Youth Intern. 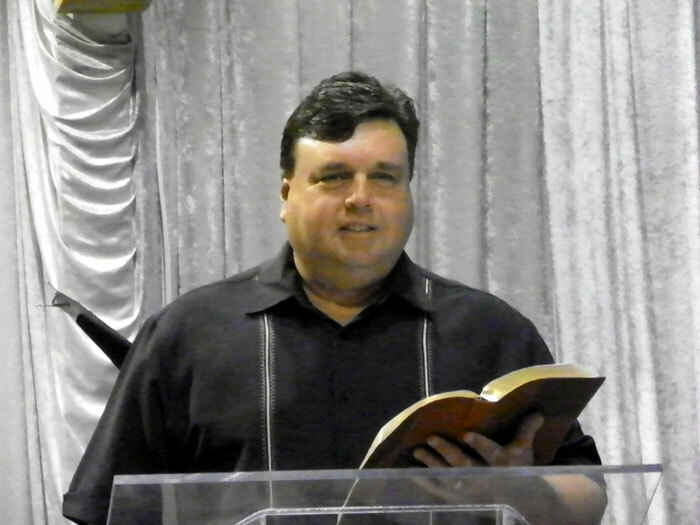 Pastor Frank Kearns has been the Associate Pastor of Northwest Community Church since May 1999. 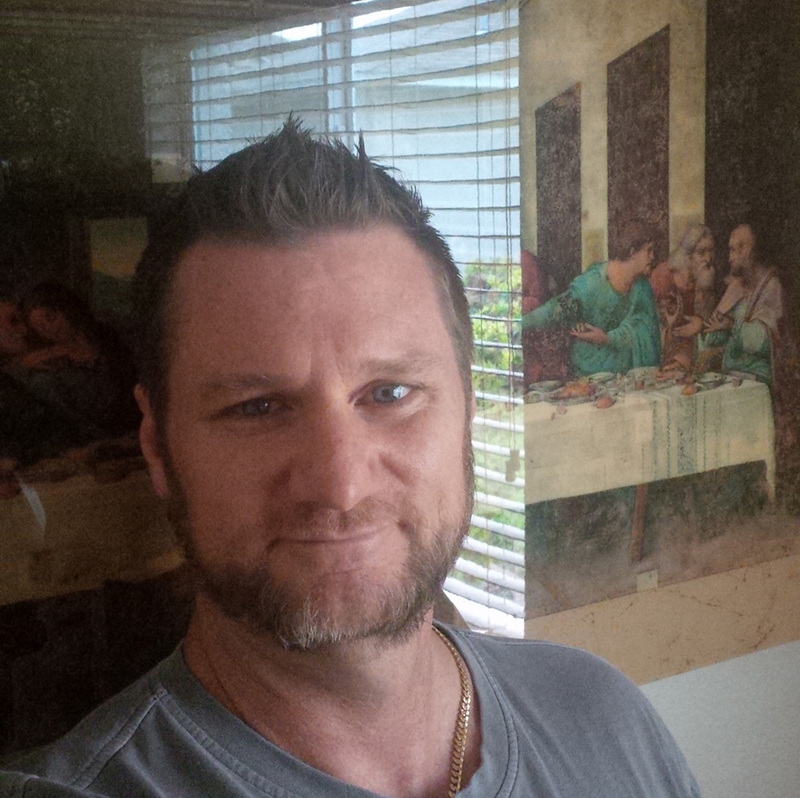 He came to NWCC after serving 5 years at Metropolitan Ministries in Tampa as Senior Addictions Counselor. He graduated from Trinity College of Florida in New Port Richey, Florida in 1994, with a B.A. Degree in Biblical Studies with an emphasis in Counseling. 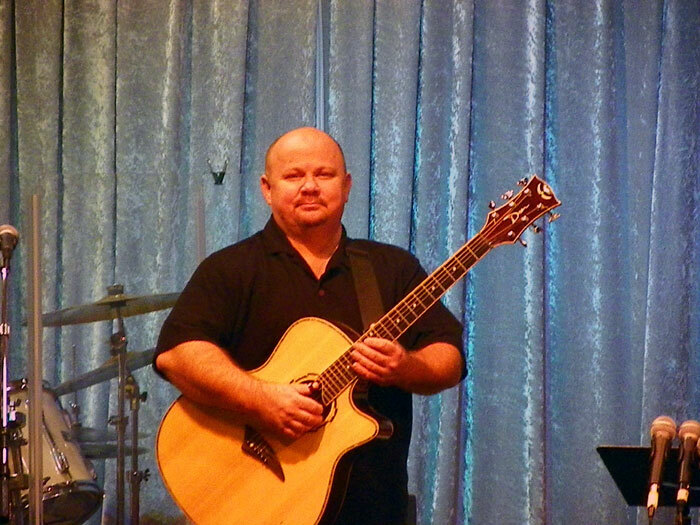 Franks primary focus is giving administrative leadership to the staff and ministries of NWCC. He is passionate about God’s Word, seeing people grow deep in faith and his family. Nancy Kearns has been the Children’s Director of Northwest Community Church since July 2000. She previously has served as Hospitality Coordinator at Second Presbyterian Church in Memphis Tennessee. She graduated from Bauder Fashion College in Atlanta, Georgia in 1981 with an A.S. Degree in Fashion Design. Nancy met her husband Frank while attending NWCC and married in May 1996. Nancy and her husband Frank have a son Seth. 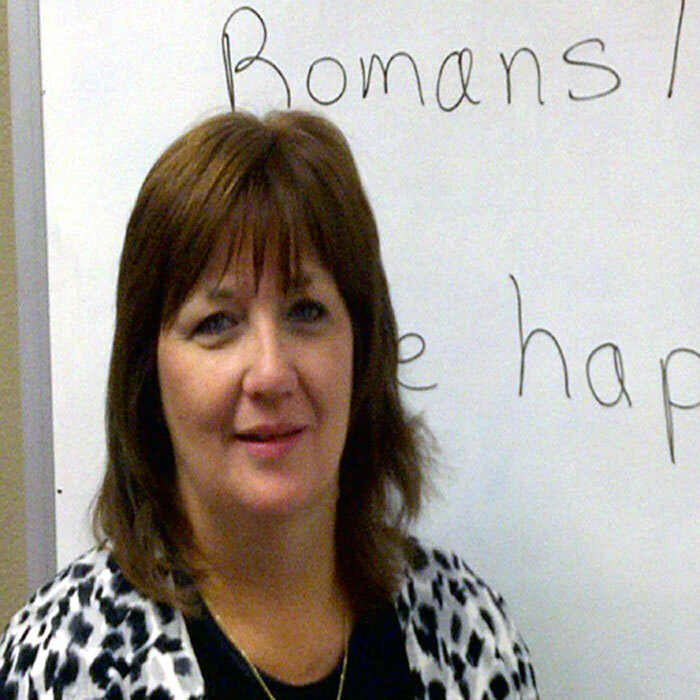 Nancy loves children and is passionate about seeing them come into a relationship with Jesus Christ and learn God’s Word. She also loves spending time with her family.